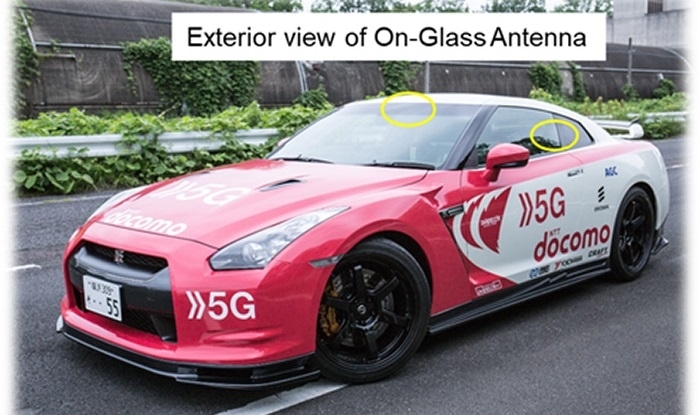 NTT DOCOMO, AGC and Ericsson have teamed up to demonstrate 5G transmissions using unique glass-mounted antennas on vehicles traveling at high speeds. The partners recently achieved a record-setting 8 Gbps data transmission using 5G technology in a vehicle traveling at approx. 100 km/h. 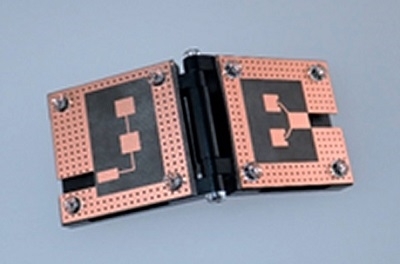 The glass-mounted antenna on the vehicle (also referred to as on-glass antennas) used for the demo experiment are 5G antennas supporting the 28 GHz band developed by Japanese glass manufacturer, AGC Inc. The on-glass antennas are not easily seen from the exterior and can be installed without having a negative impact on the vehicle design.